Today the continental United States saw a total solar eclipse. The first time since 1979 that the United States was able to see such a phenomenon. 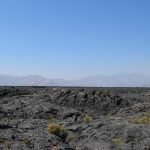 In Elko, Nevada we would be able to see the eclipse, but we were not in the path of totality. 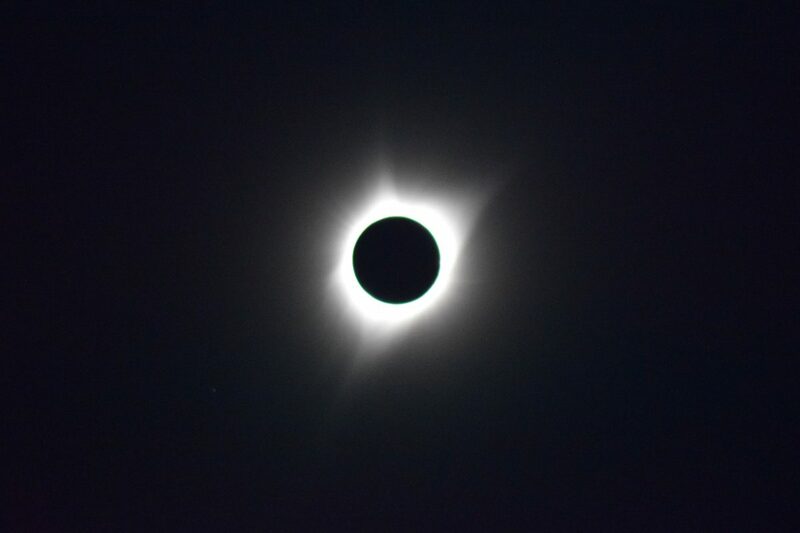 Arco, Idaho, on the other hand, was right in the path of totality and was only 4 hours away. This was also the perfect chance for us to see Craters of the Moon National Park, as well as Twin Falls. Total eclipses are somewhat rare, and we knew that traffic would be bad, so we would definitely need a hotel. Hotels in the path of totality were fully booked months in advance; when we starting planning in April there were almost no rooms left. With over four months to go until the eclipse we found a single hotel in Twin Falls, Idaho that had a room available. This was lesson number one; you have to start planning far in advance to make the most out of an eclipse. Aside from planning our route and hotel, there are also precautions that have to be taken during an eclipse. The actual time of totality was only a couple minutes, and it is not safe to look directly at the sun when it isn’t totality. That meant in order to see when it would be safe we would need a way to look at the sun even before totality. Thankfully, there are special glasses that conform to ISO 12312-2 standards. These glasses are made explicitly to be able to safely look at the sun, although they block out everything else. We also needed to find a special lens covering for our camera; not even electronics can safely look at the sun. This was something else I was very glad we planned in advance; once hype peaked a number of counterfeit glasses started being sold online. Unscrupulous vendors trying to cash in on this unique event were selling fakes. Thankfully, we purchased our glasses earlier, and directly from an astronomical society, we received them before the counterfeits became commonplace. We wanted to beat traffic, both to make sure we didn’t miss the eclipse and to get a good viewing spot in Arco. We left Twin Falls about 4 hours before the eclipse would start, and were able to beat the majority of the traffic. Once in Arco we found a small parking lot away from any large buildings that would provide an excellent vantage point. The eclipse itself started about an hour and a half before totality, and at first it was really slow going. 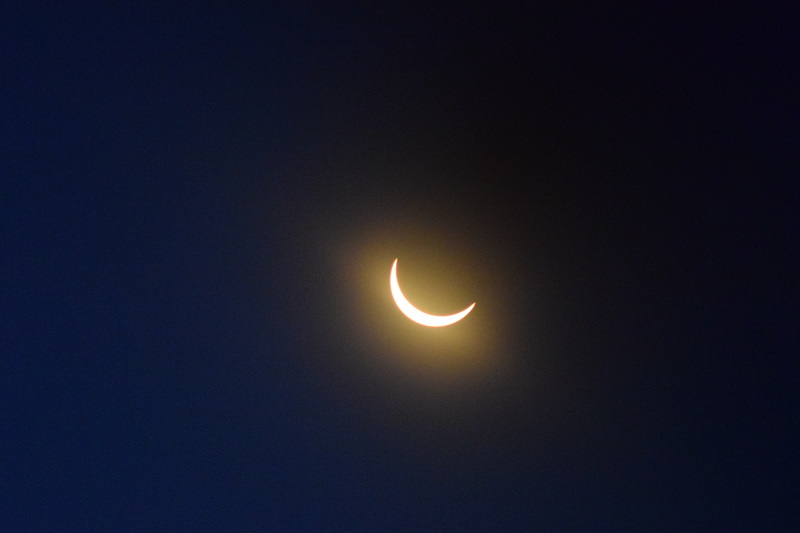 The glasses worked wonderfully, and we were able to watch as the moon slowly inched its way across the face of the sun. It took approximately 30 minutes before there was a noticeable piece of the sun blocked out. This portion of the eclipse would be visible from anywhere in the contiguous United States, but the real treat would come at totality. As the sun was fully covered the entire city became dark and the temperature dropped noticeably. At this point we were able to remove our glasses; in fact, the total eclipse would be invisible with the glasses. The sight was absolutely stunning; easily the most breathtaking sight I’ve ever seen. Totality in Arco lasted just over 90 seconds, but that was enough to plant the bug. The United States will see its next total solar eclipse on April 8, 2024, with a path ranging from Texas to Maine. There is just over six years left, so that’s plenty of time to start planning this amazing experience. Alternatively, Australia will see a total eclipse in 2023 and South America one each in 2019 and 2020, if you wanted an extra special adventure. 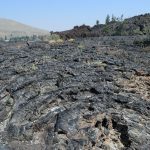 While the primary objective of this adventure was to see the eclipse, we could not pass up the opportunity to visit Craters of the Moon National Preserve. This detour also served a secondary purpose; allowing the bulk of the traffic to clear out while we enjoyed the reserve. 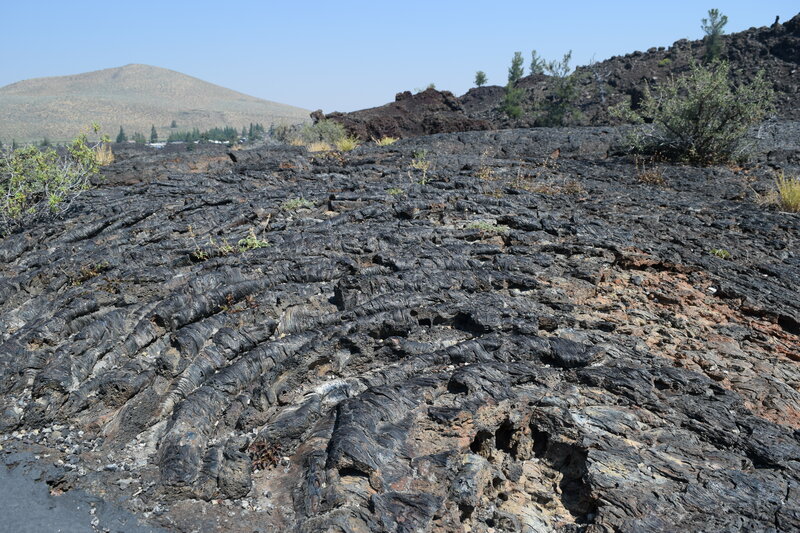 This is an area covering nearly 500,000 acres and is comprised of three lava fields. 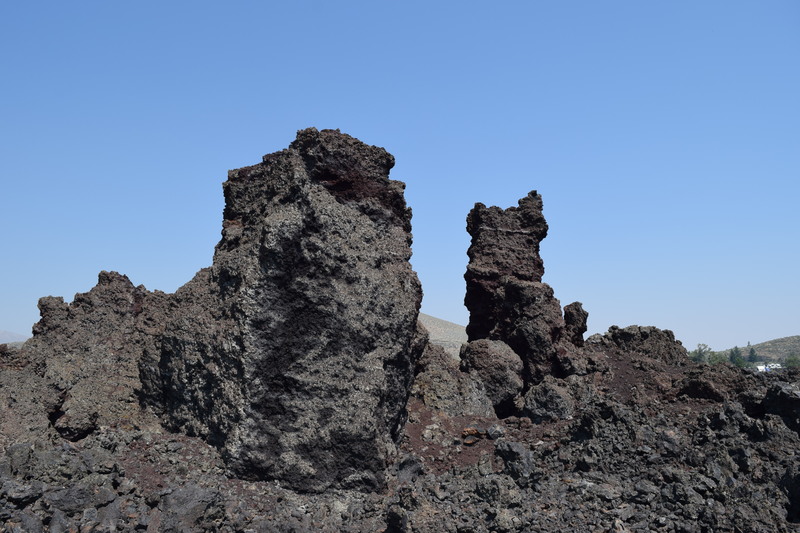 The terrain is rocky and alien, hence the name, and provides some really interesting hikes. The reserve has a 7 mile loop with several turn offs and parking areas that lead to hikes and trails. 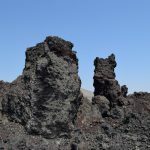 Among the available hikes include three caves and a lava tunnel that are open to visitors, although they require a flashlight and protective gear. You also have to get a free permit from the rangers, to ensure the caves do not see too much traffic. One of the most unique features of the preserve are the tree molds. 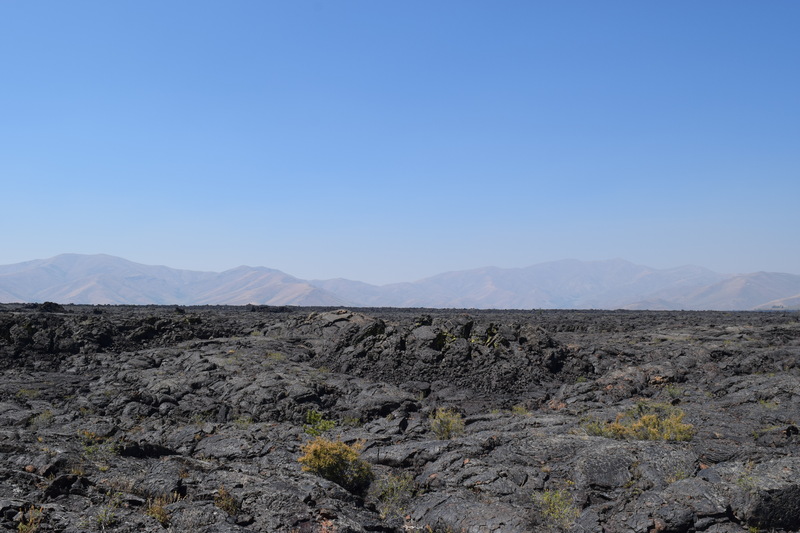 This is an area of the park that used to be a forest before the lava flows overran the trees. 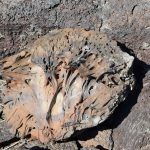 While the trees were incinerated by the lava, some released enough water to cool the surrounding lava. 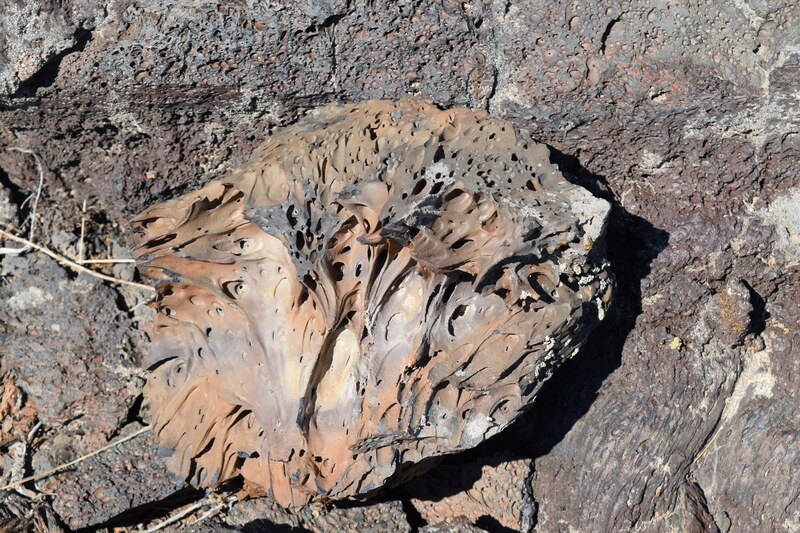 This caused impressions of the tree trunks to be left in the rock formed by the cooled lava. While not as visually impressive as some other features, the tree molds are very interesting and well worth seeing.